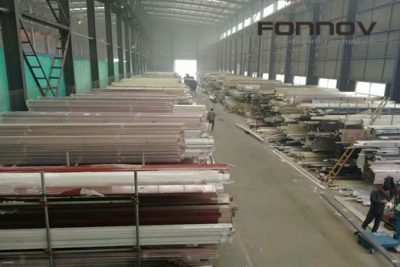 Fonnov Aluminium In-stock Warehouse In Xuzhou. 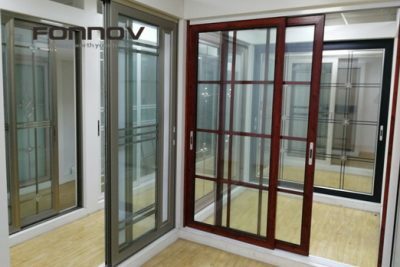 FONNOV ALUMINIUM established a in-stock warehouse in Xuzhou in 2015, which is specially selling in-stock aluminum extrusions for sliding doors, hinged doors and wardrobe doors. Surface finishing of aluminium door frame profile involves powder coating, wood grain finish and super durable paint coating. Please contact us for the dimension details.